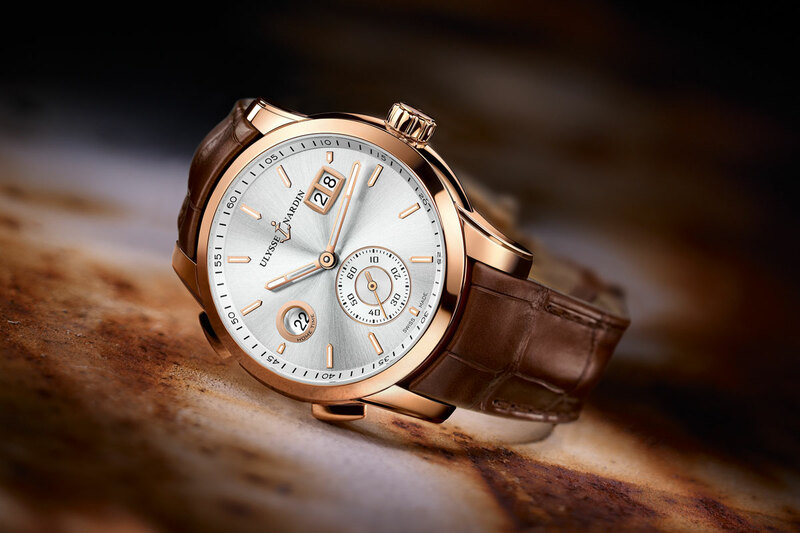 While not new, the concept of the Ulysse Nardin Classic Sonata still is captivating, as being one of the few alarm watches on the market, and one with quite some great features. 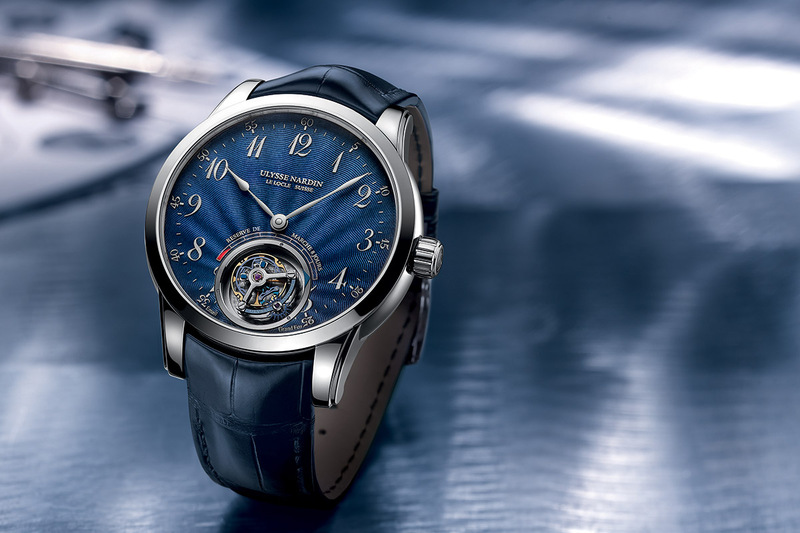 Indeed, the pièce de resistance is the chiming system of this watch, as you’ll get your alarm chiming with a cathedral gong (something usually reserved to super-high-end minute repeaters). Previously introduced in a very “Marine” style, the Ulysse Nardin Classic Sonata is now unveiled in a much subtler version for 2017, and with a steel option. 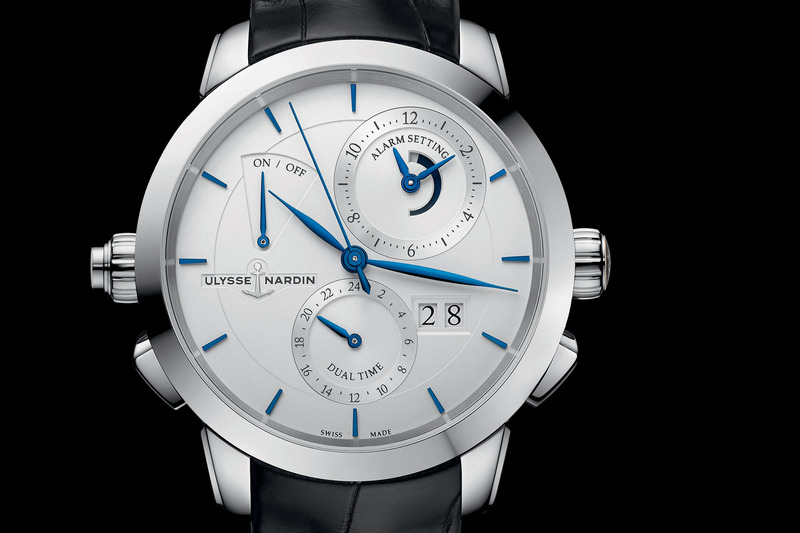 What exactly is the Ulysse Nardin Classic Sonata? Basically, it is an alarm watch, already something you don’t see everyday, to the exception of a few watches from JLC or Vulcain. Yet, this Sonata is not any kind of alarm watch. An alarm watch is designed to ring a signal at a defined time – used for a reminder or to wake you up. Traditional mechanical alarm watches ring by means of a mainspring, tensioned to power a hammer striking on resounding parts: a bell, a gong or the case of the watch itself. The alarm mechanism is coupled to the movement, with a wheel commanding a cam to trigger the signal, at the desired time. This is the normal way to do it – and the simplest one. 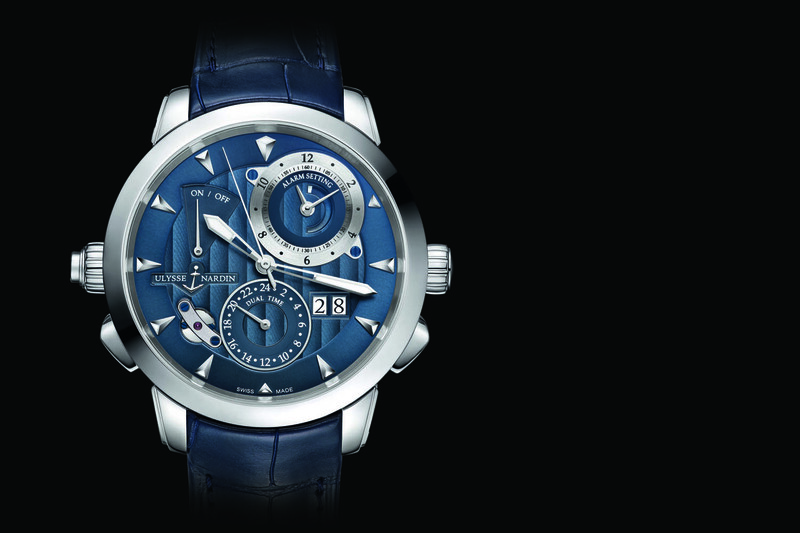 The Ulysse Nardin Classic Sonata is much more than that. It’s actually the high-end version of the Alarm watch. While the finality is the same (making noise to wake you up), Sonata rings with the help of a cathedral gong and a hammer, just like a repeater watch. The gong is, as said, a cathedral one, meaning that it is extremely long (surrounding the movement twice) and it will result in a complex and loud chime. The speed (rhythm) of this music is controlled by a patented inertial oscillator, working just like the governor of a minute repeater watch. The Calibre UN-67 of the Ulysse Nardin Classic Sonata shows this cathedral gong all over and it features several other great features, such as a silicon hairspring, an automatic winding and easy adjustment for all its functions. The dial is, at first, rather complex. Still, it’s display can be understand rather quickly. Central axis: hours, minutes and seconds. At 6, a dual-time complication and a large date (always practical when traveling), and in addition, the dual-time function is operated by 2 pushers (at 4 and 8), to allow quick changes forward and backward. Then comes the alarm functions, on the upper half. At 10 is the indication if the alarm is on or off (just press the push-piece in the second crown at 9 to activate or deactivate the alarm). Between 12 and 3 is a sub-dial with a 12 hour display, made to perfectly adjust the alarm (in fact more precisely than most of the alarm watches), an alarm that can be set by the crown at 9. Finally, inside this sub-dial is a power reserve indicator for this alarm complication. 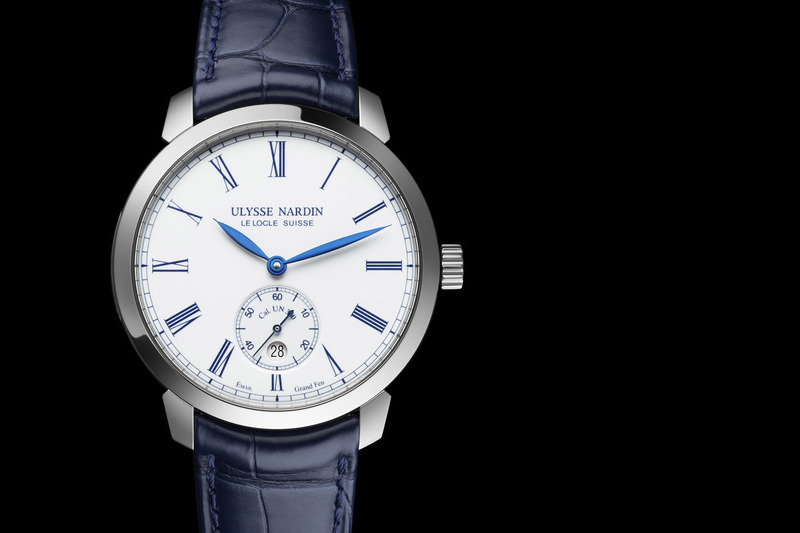 In addition to the rather bold Marine version showed in 2016, collector can now opt for a subtler version of the Ulysse Nardin Classic Sonata, with a more classical dial. No more texture on the dial, no more triangular indexes, no more opening over the governor and no more luminous hands. This 2017 version of the Sonata sticks to more elegant codes, with baton indexes, a plain dial and leaf hands. Yet, the case remains large at 44mm, with quite some pushers and crowns… But that’s what you need to properly use this complex and rather unique piece of high-end watchmaking. 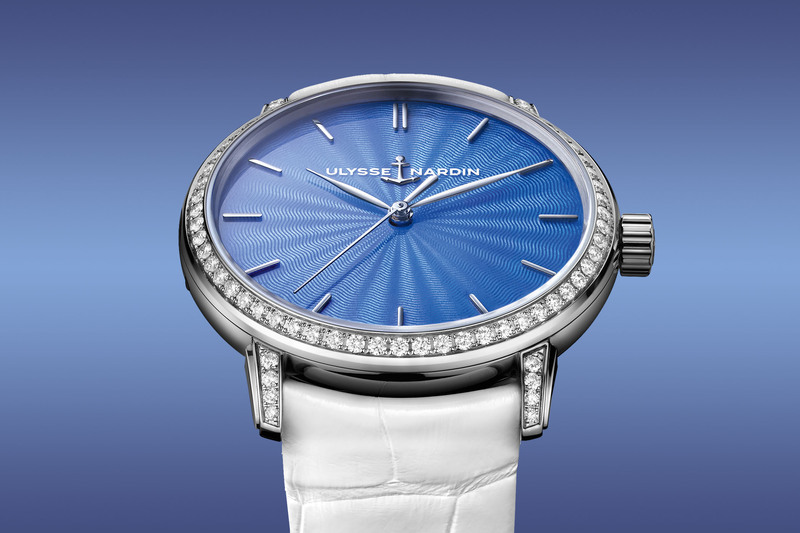 The 2017 Ulysse Nardin Classic Sonata will be available in two versions: stainless steel with a silvery-white dial and blued indexes and hands. 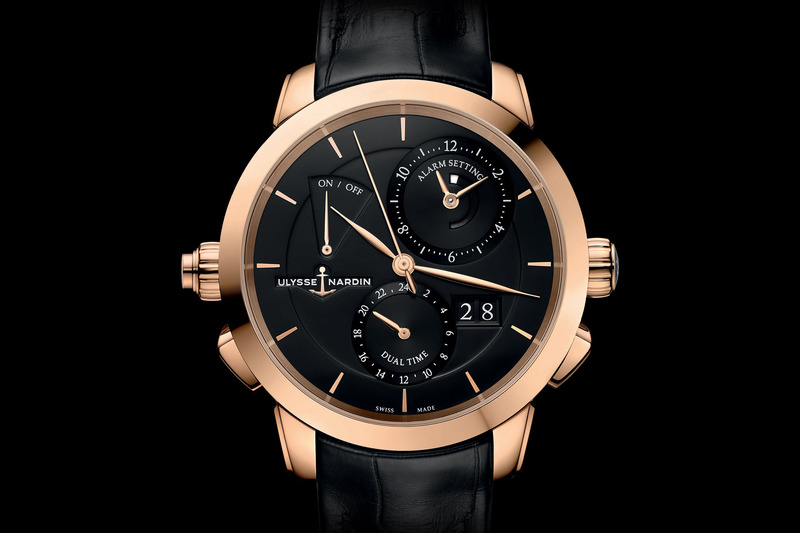 18k rose gold with black dial and gold indexes and hands. These two editions are not limited. Price: to be confirmed but expect around USD $26,000 for the steel version. thanks for sharing. 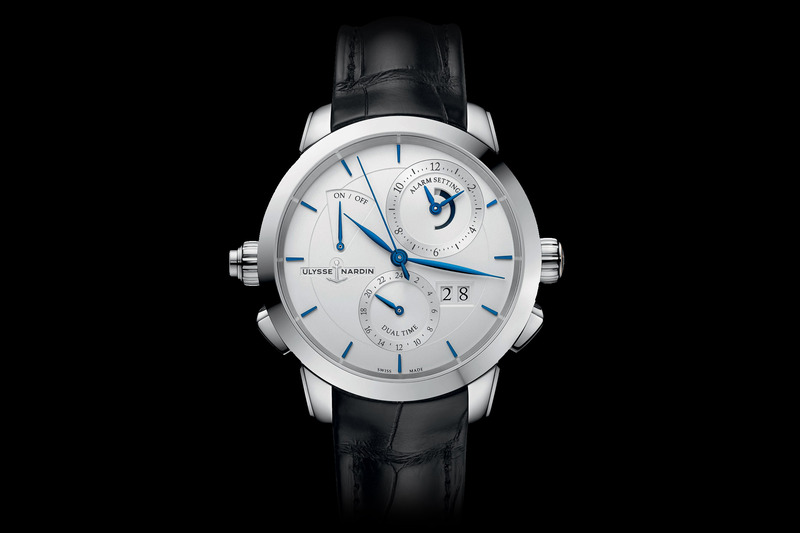 Simply beautiful (especially the steel version/white dial) classy and legible.